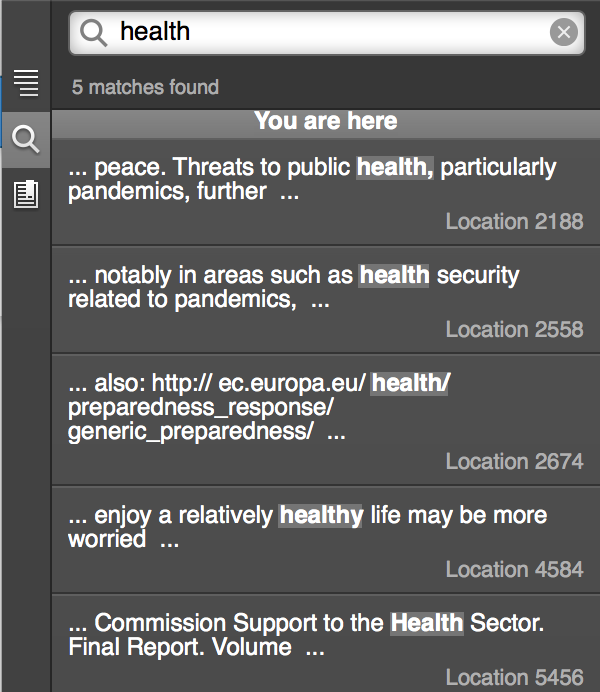 Tweets about EU "Health security"
Roslings Gapminder - an essential database. 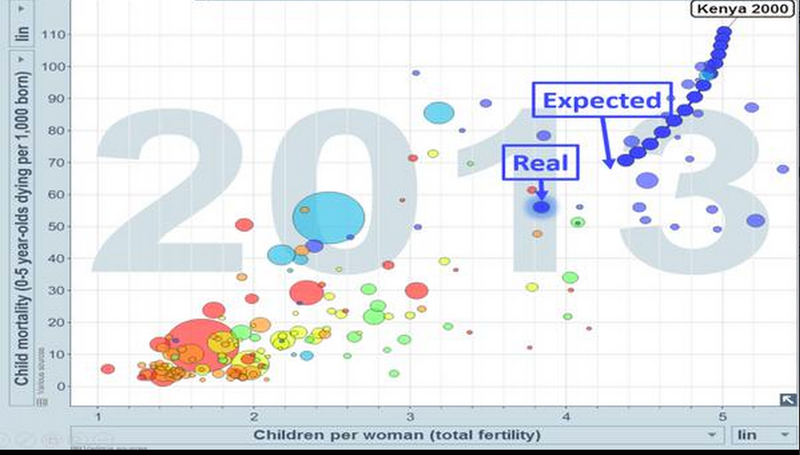 THE EU Strategic Review refers in six different places to health as a parameter for security. 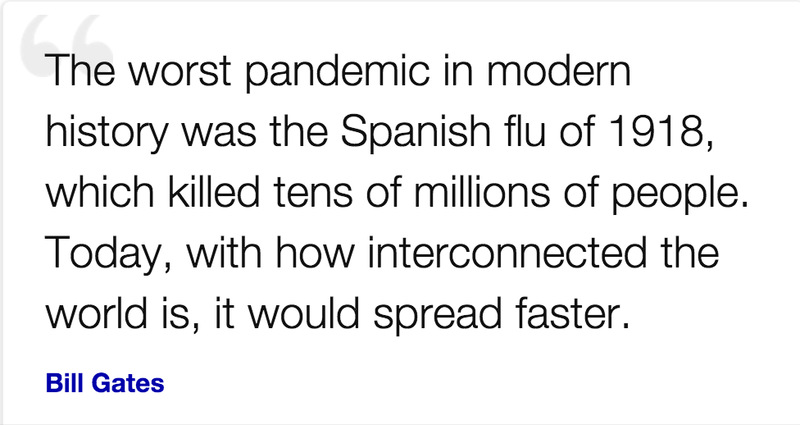 In addition when discussing connectivity it mentions pandemics.